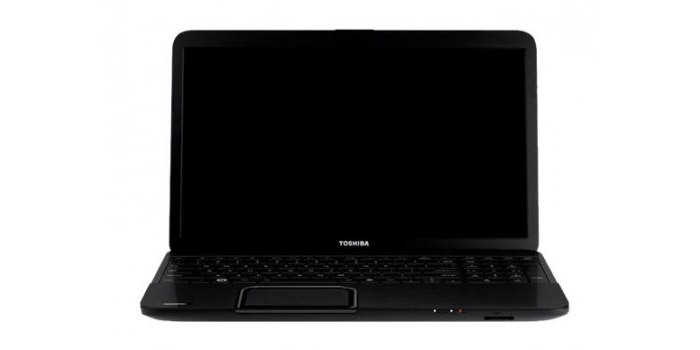 By the end of July 2013 the Japanese company Toshiba will debut Satellite B373 – a new business-oriented laptop with lower weight and more recent hardware. The Satellite B373 will measure 413 x 268 x 31.4 mm and will weigh 2.7 kilograms. These dimensions will house a dual-core Intel Core i5-3340M Ivy Bridge processor at 2.7 GHz (3.4 GHz in Turbo Mode) with integrated Intel HD 4000 graphics and an Intel HM76 Express chipset. The notebook will also boast 2 GB of DDR3 memory (expandable to 4 GB), a large 17.3-inch display at 1600 x 900 pixels, a 320 GB hard drive at 5400 rpm, a DVD-RW burner, 802.11n Wi-Fi, Bluetooth 4.0, a 1 MP web camera, HDMI and Gigabit Ethernet, one USB 3.0 and one USB 2.0 ports, audio jacks and a battery that can power it for up to 5 hours. The Satellite B373 will run either Windows 7 SP1 or Windows 8 and will offer pre-installed Microsoft Office Personal 2013 and Microsoft Office Home and Business 2013. The recommended pricing of the notebook sits around USD 2200.